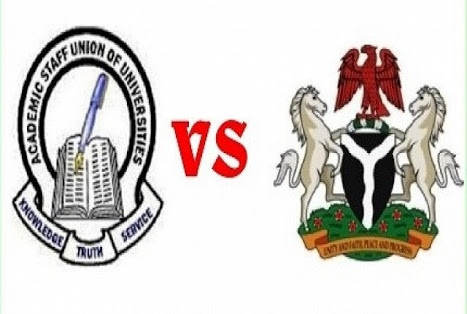 Home Articles & Opinions	ASUU/FG MoA: A Four Plus Four Strategy? ASUU/FG MoA: A Four Plus Four Strategy? to have eroded the excitement of going back to school. said “It’s a four plus four strategy”. degrees; and that’s quite understandable. Oluwamuyiwa Ogunjobi writes from Ibadan, Oyo State capital.